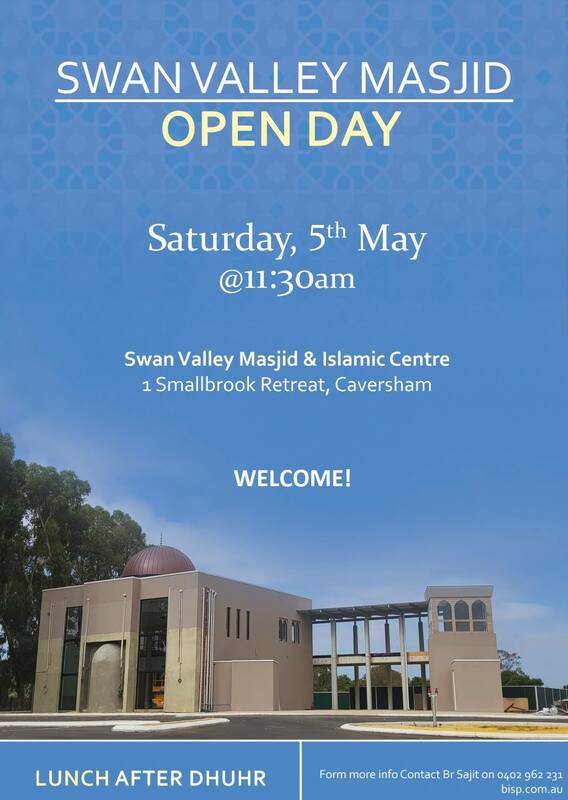 Swan Valley Masjid Open Day – Bosnian Islamic Society Perth WA Inc.
Join us on the 5th of May at 11:30am for the Swan Valley Masjid Open Day! There will be programme including special speakers. There will also be food and drinks after dhuhr salah.